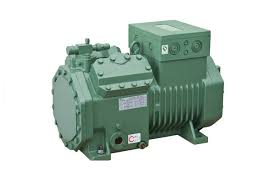 Teknotherm stocks parts and are experts in compressor rebuilds and repairs. 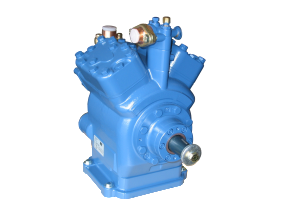 We have a full Inventory of parts and tools to repair all types of Compressors from Bock/GEA, Frascold, Mycom, Bitzer, Carrier and many more. 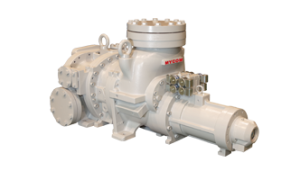 Whether for marine refrigeration, offshore oil rigs, or the cruise industry, Teknotherm has the compressors you need.